it has a super natural effect,God bless you!!!!!!!!!!!!!! absolutely out of this world — can we have her malkauns –koyalia bole followed by tarana tere na dim.Pl. also give us recordings of other ragas. 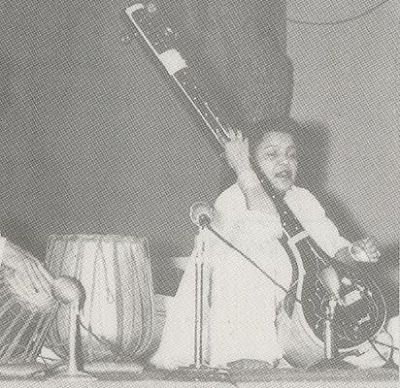 Zahida perveen was a prominent star of patiala gharana, having command over singing kafi.Her singing was very difficult she died in a younger age.None of the females of subcontinent ever reach to her gaiki.